Ladies and gentlemen, boys and girls, prepare for a festive performance to delight the whole family: George Balanchine’s The Nutcracker! The classic story of The Nutcracker and the Mouse King, originally taken to the stage by Tchaikovsky with his stunning score – one that has stood the test of time. 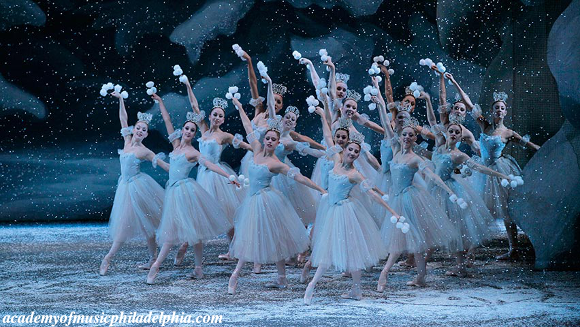 With many versions of The Nutcracker appearing, all retaining Tchaikovsky’s inseperable score, Balanchine’s version is most famous and best-loved of all. 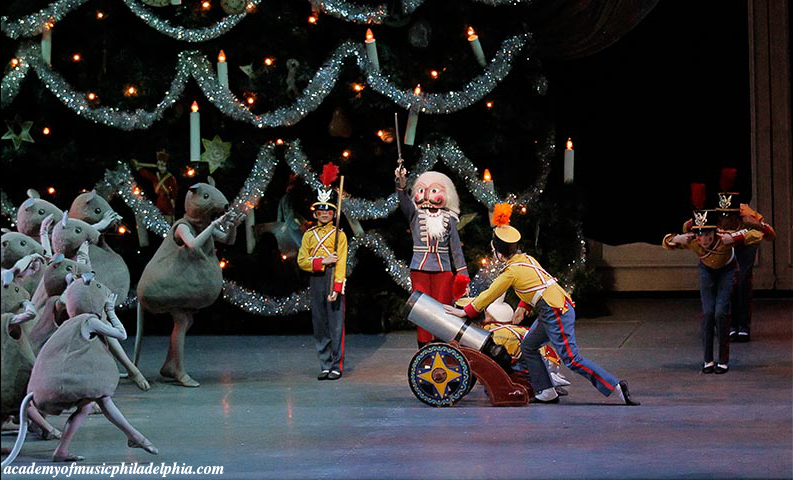 Don’t miss your chance to see The Nutcracker live! Choose your show from the list below, and book early to get the best seats. The ballet, first performed in 1892, tells the Christmas story of the gift of a nutcracker given to a girl named Clara by her Godfather Drosselmeye. On the stroke of midnight, the nutcracker comes to life, and so does the villainous Mouse King and the ensuing battle between the two opens doors to worlds beyond Clara’s imagination. 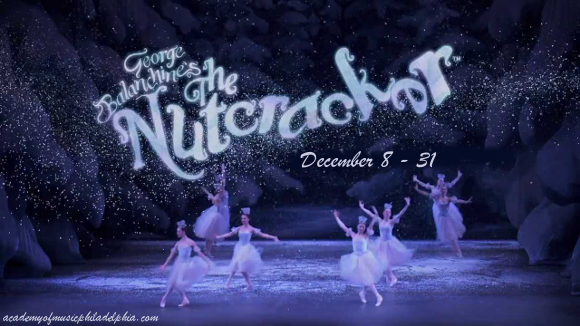 In 1954, George Balanchine presented his adaption of the holiday classic to the masses. With only slight variations in music and plot, what he really gave to the ballet was his skills as a choreographer. When the Balanchine production premiered at the New York City Ballet, the public and critics alike were so taken by the stunning routines, dazzling costumes and beautiful set designs that word quickly spread across the country, and the dances were copyrighted and given to companies who paid for the rights to perform them. 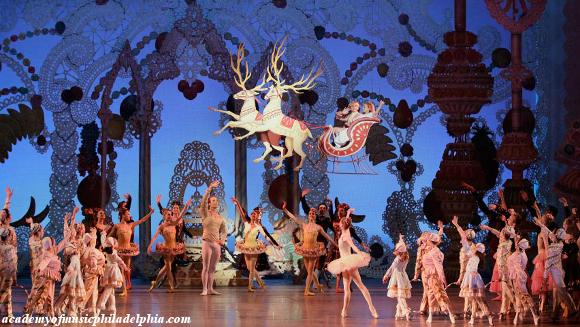 Now, Balanchine’s The Nutcracker holds the title of the most-performed version of the ballet in the country! Get ready for a musical and visual holiday delight for the whole family!